If the 1950s were a time of making food simpler and more convenient, the 1960s were about exploring the complexities food has to offer. 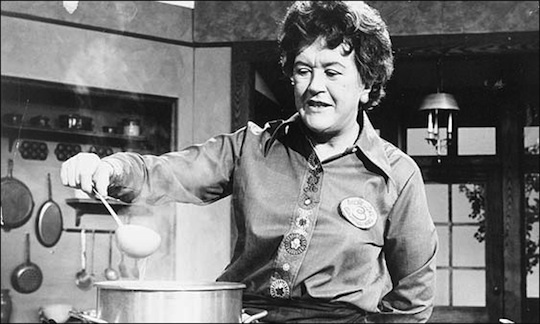 Julia Child is responsible for much of this; Mastering the Art of French Cooking came out in 1961 was followed shortly thereafter by her television series on WGBH Boston, and both stimulated an American interest in French cooking. Suddenly, working in the kitchen was no longer a chore to be tolerated, but an art to be practiced and perfected. Exploration was the culinary theme of the decade, and the number of places we could eat increased as barriers were broken, both social (the Woolworth's lunch counter sit-ins of the civil rights movement) and technological (space food!). New foods became available as the Granny Smith apple and kiwis were introduced to Americans, and modern convenience foods like Doritos and Gatorade were invented. 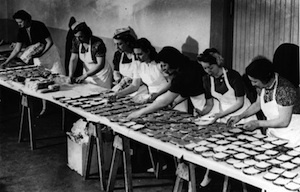 It was a time of upheaval in all aspects of American life, and food was no exception; after the 1960s, the American food landscape was changed forever. 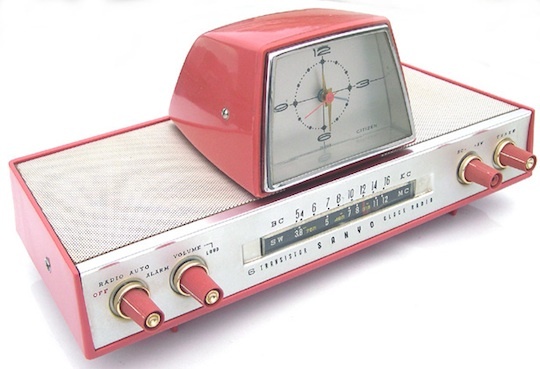 Below, we've collected important events from the era that helped shape this eventful decade. On February 1, four African American college students sat down at a segregated Woolworth's lunch counter in Greensboro, North Carolina. 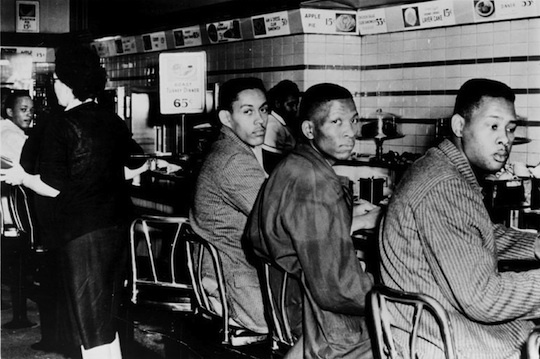 They were not served but were allowed to sit; in the days that followed, more and more students came to Woolworth's, culminating in a 300-person peaceful protest on February 5th. The protest ended on February 6th due to a bomb scare, but the event had a lasting impact on the American civil rights movement. Granny Smith apples, which were cultivated in Australia, are first introduced to the US. Mastering the Art of French Cooking, by Julia Child, Louisette Bertholle, and Simone Beck, is published in the US, marking the beginning of increased interest in gourmet cooking (buy it ). The Coca-Cola Company introduces Sprite. 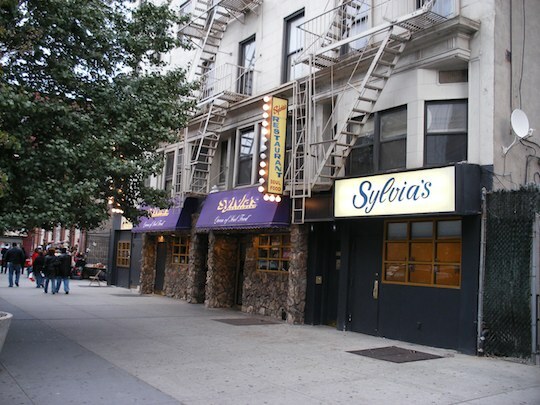 Famous soul food restaurant Sylvia's opens in Harlem, where it still exists today. French restaurant Lutèce opens in New York with head chef André Soltner; it operated for more than 40 years. Frieda Caplan opens produce importing company Frieda's Inc., which renamed the Chinese Gooseberry "kiwifruit" when it introduced the fruit to America. 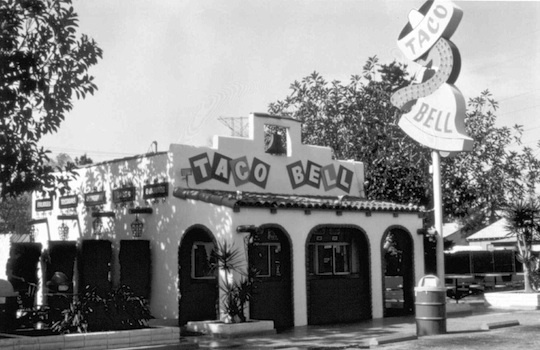 First Taco Bells open in Los Angeles. 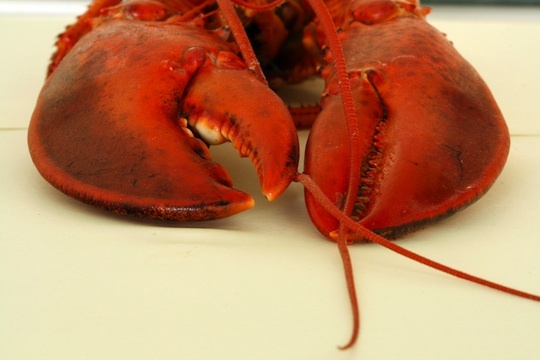 The French Chef debuts on WGBH Boston (buy it ). Tang is selected by NASA to accompany astronauts into space. Pull tabs on cans patented. Roald Dahl writes Charlie and the Chocolate Factory (buy it ). 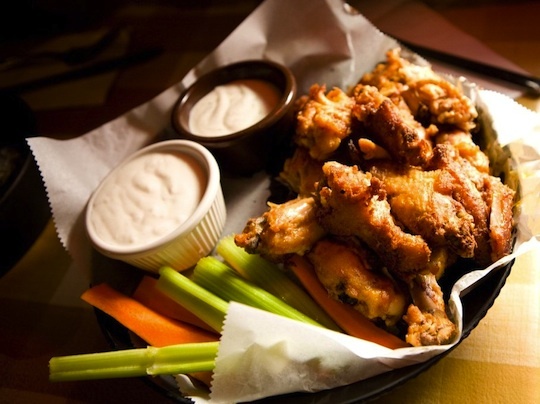 Buffalo wings are served for the first time at the Anchor Bar in Buffalo, New York. Researchers at the University of Florida invent Gatorade to help the university's struggling football team. 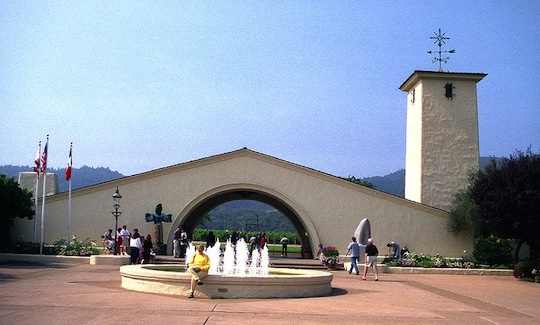 Robert Mondavi opens the Robert Mondavi Winery in Napa Valley, California. It is the first major post-prohibition winery built in the area. Alice Waters graduates from UC Berkeley with a degree in French Cultural Studies. 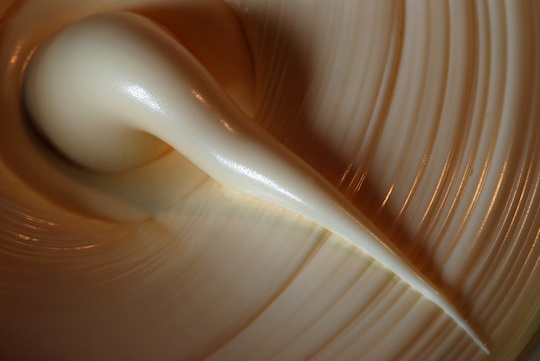 Wisconsin becomes the last state to legalize the sale of margarine. Women from NOW stage a sit-in at the Berghoff Restaurant in Chicago. The restaurant's bar had previously prohibited women. Soon after, Gloria Steinem goes to the restaurant and orders a much-publicized drink. Marcella Hazan opens The School of Classic Italian Cooking in her New York apartment. With Bold Knife and Fork by MFK Fisher published (buy it ). Dave Thomas opens the first Wendy's in Columbus, Ohio. Dates collected from Wikipedia and then verified through linked sources. This post is a work in progress; if you have additions feel free to leave them in the comments or email us. I just wanted to say thank-you for adding in information about Berghoff's in Chicago. I'm going to Chicago this week and had no idea about the historical tie in. Thanks! Great review. From a socio-political standpoint, the Woolworth's sit-in was huge for the Civil Rights movement, right up there with the bus boycotts in Montgomery. Now, from a gastronomic standpoint I've gotta say the creation of Buffalo Wings was possibly one of the top achievements in food. Thank you Anchor Bar, and thank you to the tens of millions of chickens who have sacrificed their appendages for our pleasure.